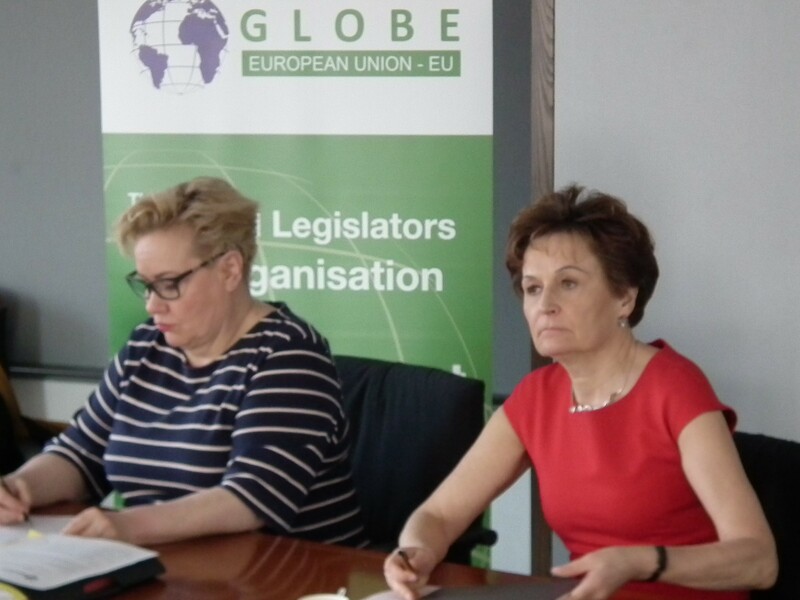 On October 12, GLOBE EU and UN Environment hosted an event to draw attention to the UN’s third Environment Assembly, which will take place in Nairobi from 4 – 6 December 2017. 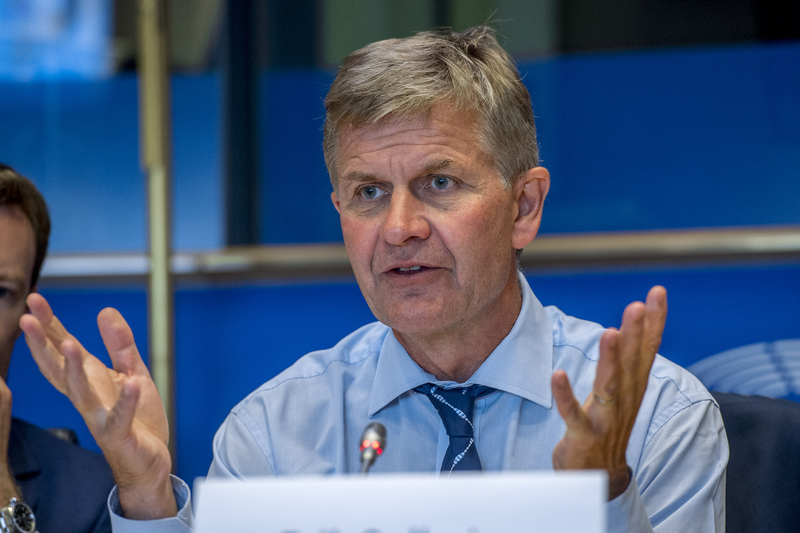 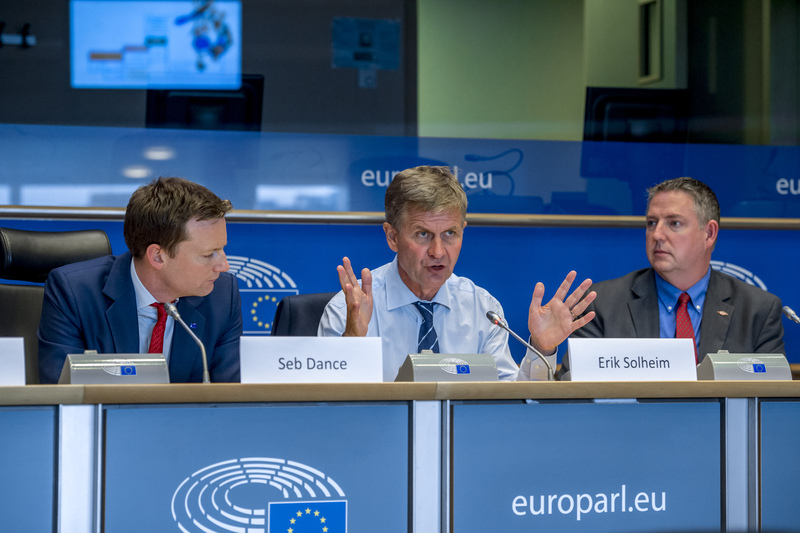 GLOBE EU Vice President Seb Dance opened the discussion which, besides Erik Solheim, UN Environment’s Executive Director, featured Jorge Rodriguez Romero for the Commission, Ado Löhmus for the Estonian Presidency, Linda Reinhout (Friends of the Earth Europe) and Jeff Wooster (Dow Chemical Company). 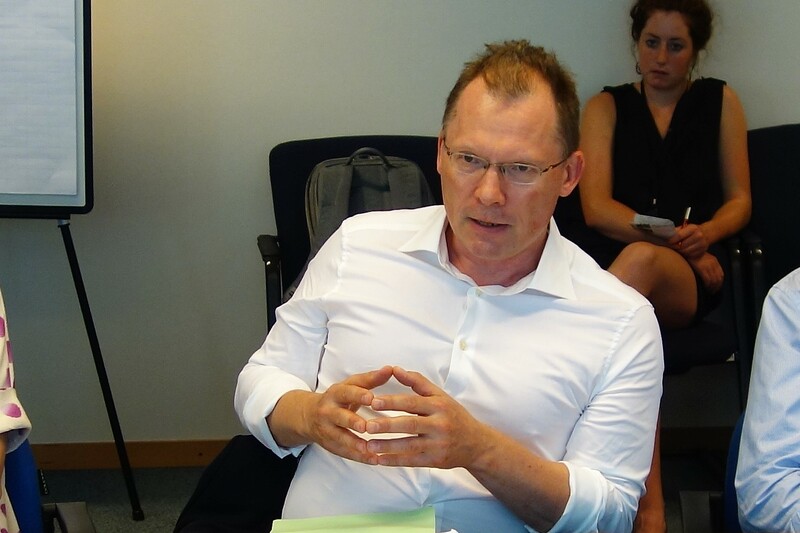 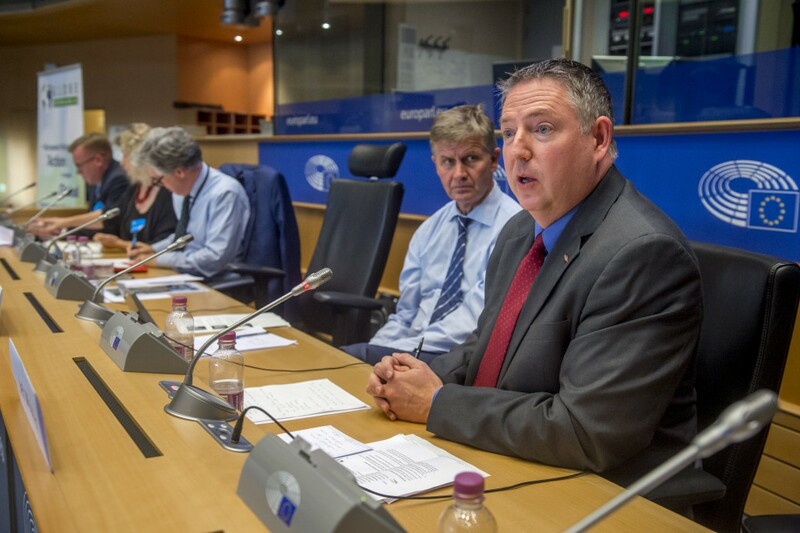 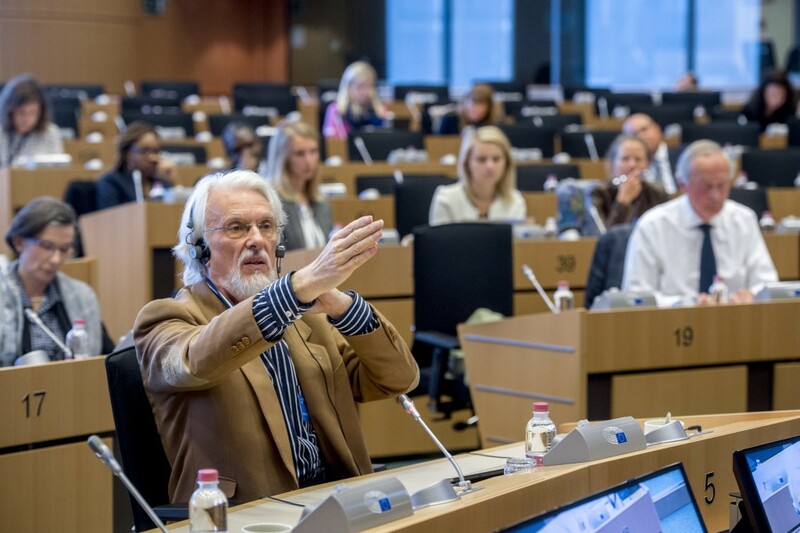 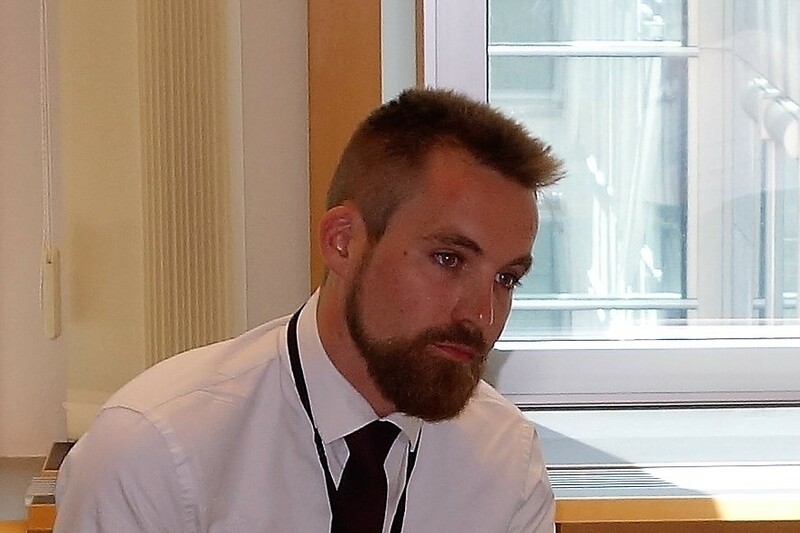 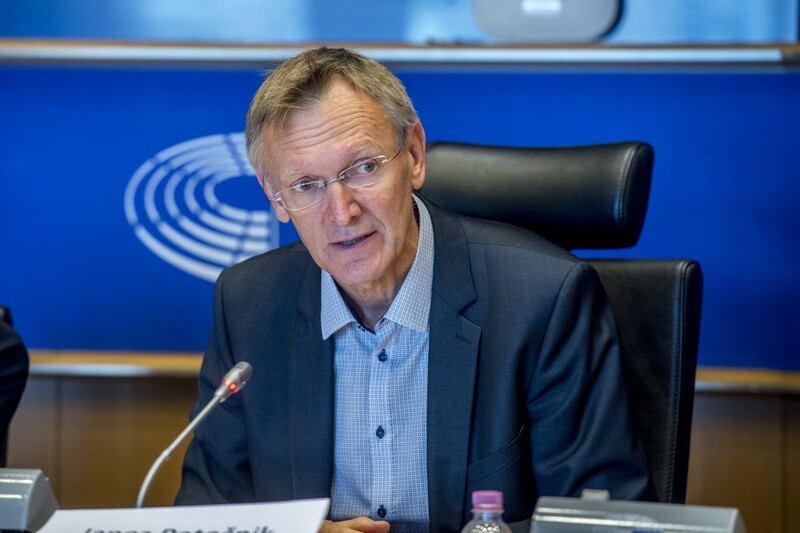 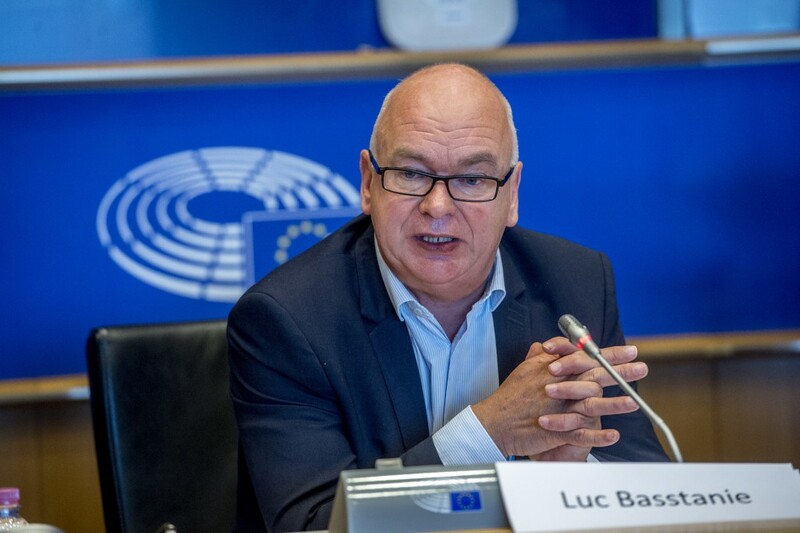 Paul Bannen MEP kindly moderated the session. 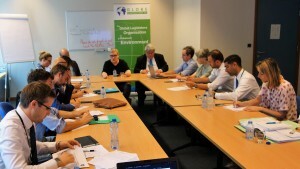 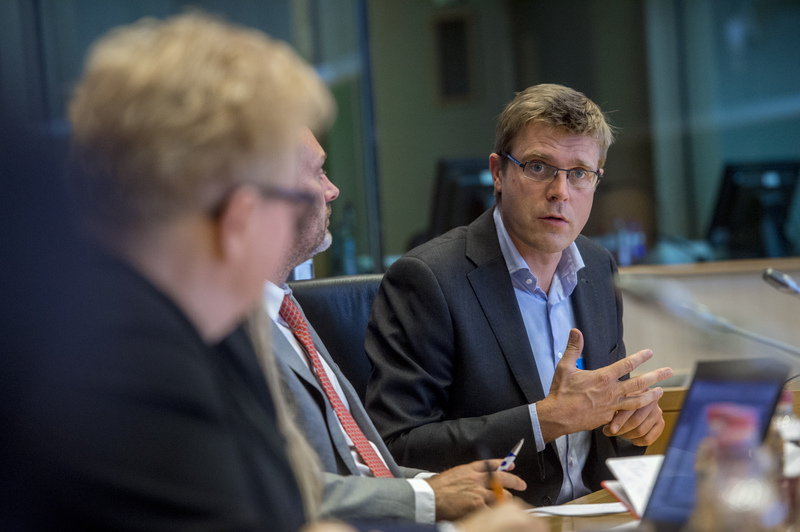 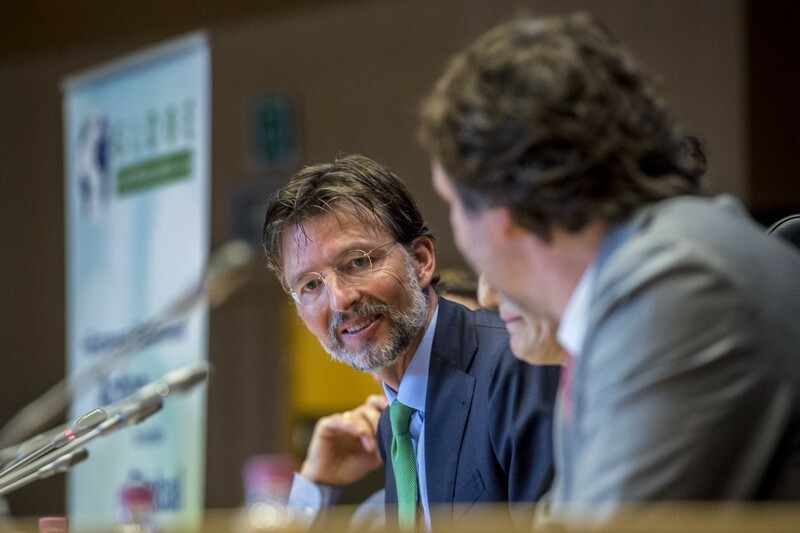 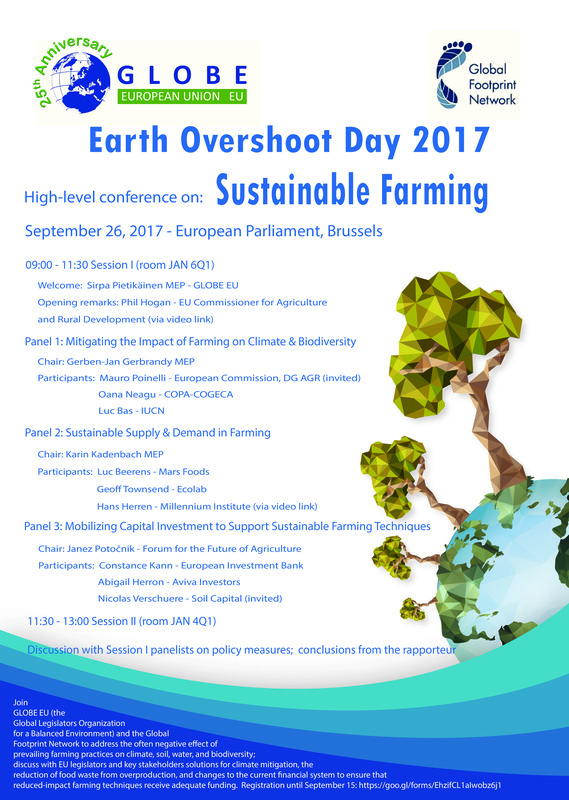 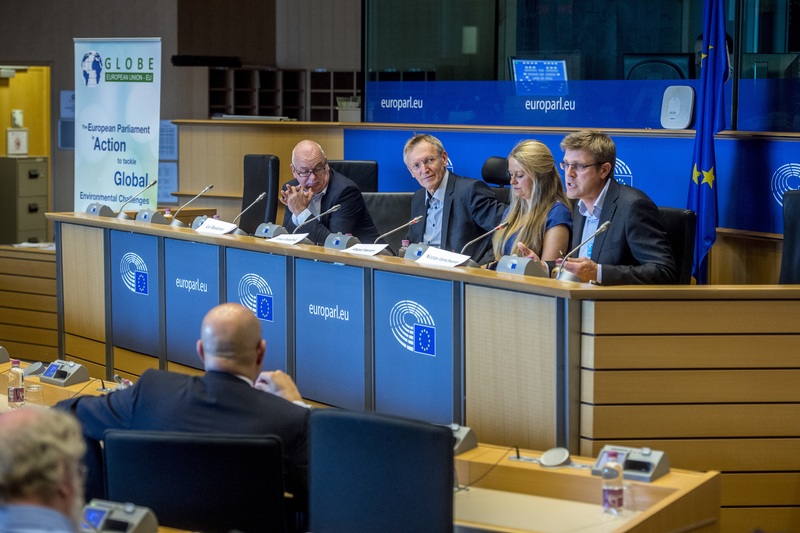 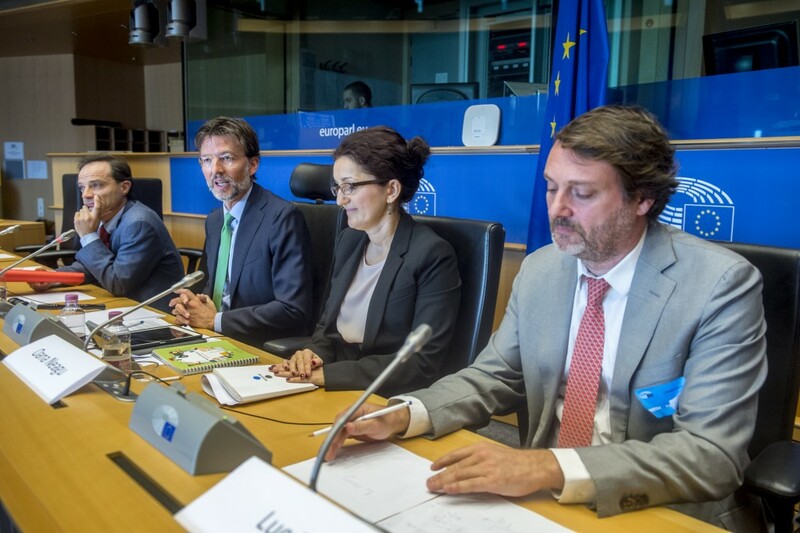 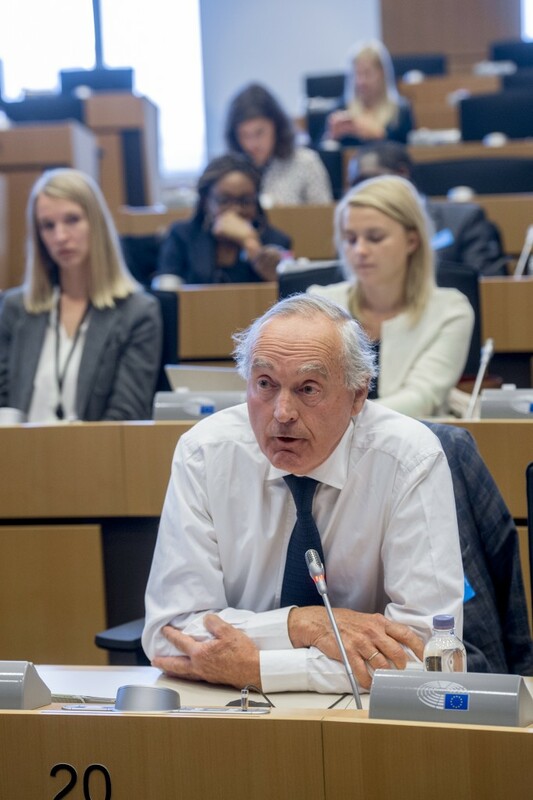 GLOBE EU’s annual event marking Earth Overshoot Day took place on September 26, 2017 bringing together a host of experts to discuss policy measures to improve sustainability for the agricultural sector. 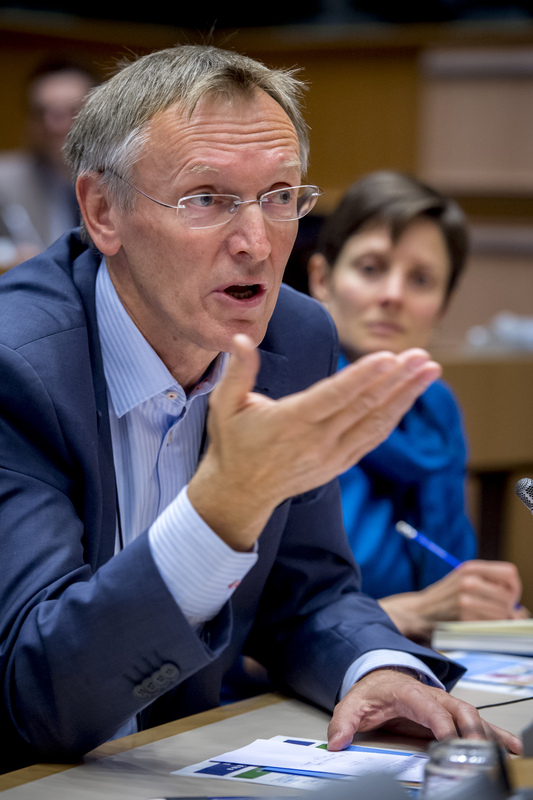 GLOBE EU members Gerben-Jan Gerbrandy and Karin Kadenbach, and former EC Commissioner Janez Potočnik moderated panel discussions on the impact of farming on climate and biodiversity, the need for sustainable supply and demand and for mobilizing capital investment to support sustainable farming. 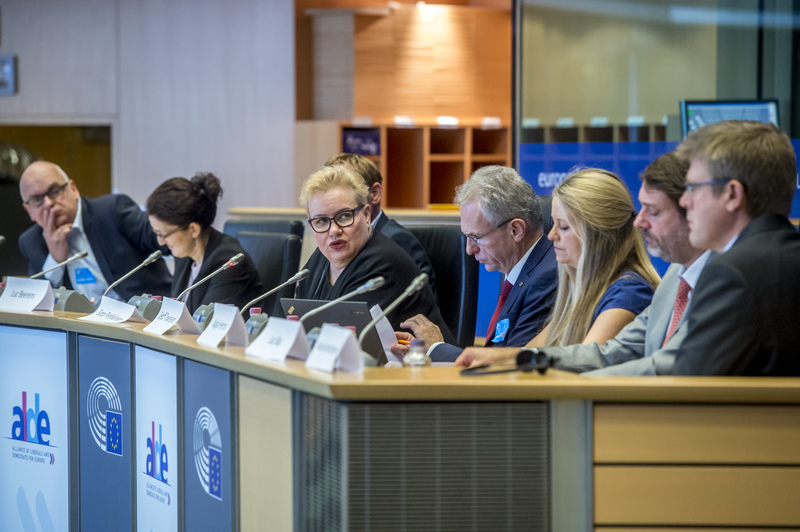 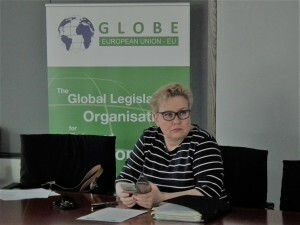 GLOBE EU President Sirpa Pietikäinen moderated a concluding session with all panel members to discuss policy measures. 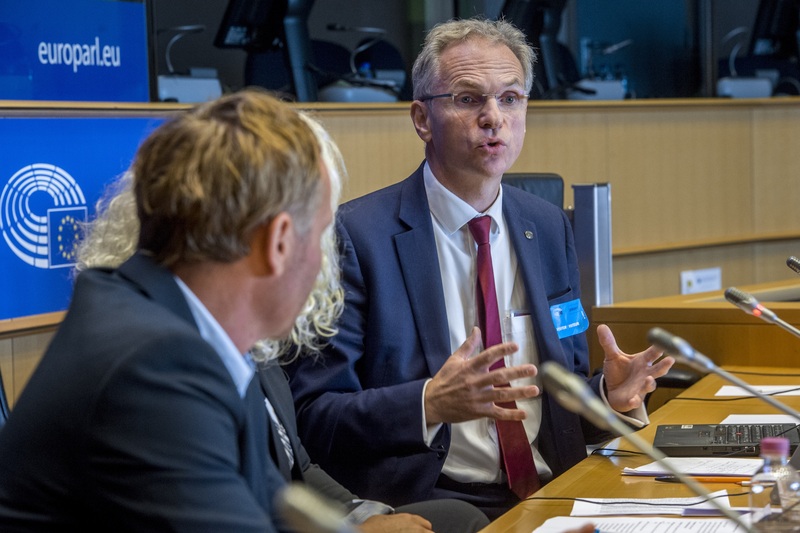 How to optimize waste flows to maximize reuse and recycling in a circular economy? GLOBE EU President Sirpa Pietikäinen and GLOBE EU member Reinhard Bütikofer co-chaired a Bee Group “Circular” lunch on June 22 to identify the long-term policy changes required to ensure that materials currently considered as waste are as much as possible available to EU-based manufacturers as a substitute raw material in a Circular Economy. 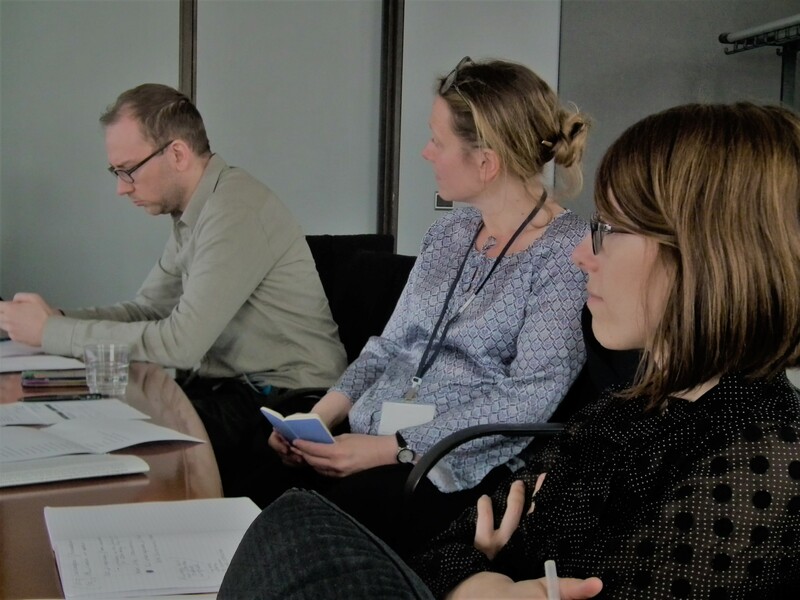 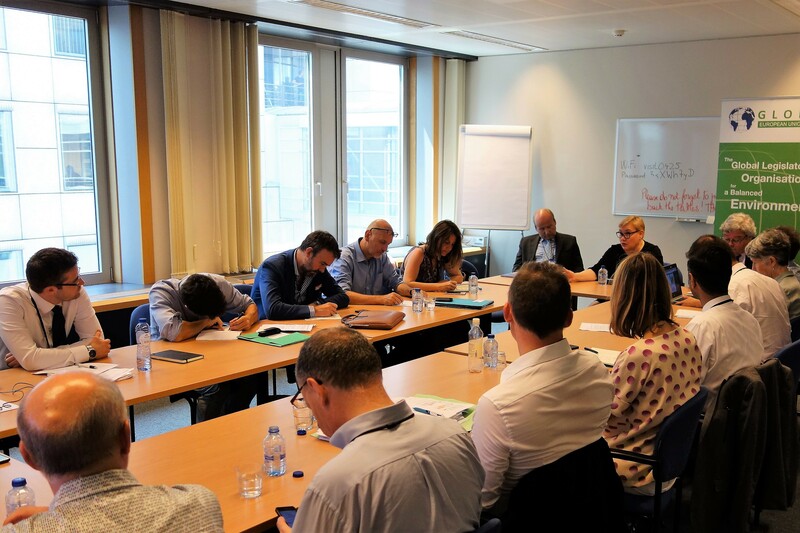 After presentations from EuRIC and Eurometaux, participants engaged in a discussion about the need to simplify administrative procedures (which can take up to one year for a single shipment) and setting international recycling standards to guarantee a level playing field. 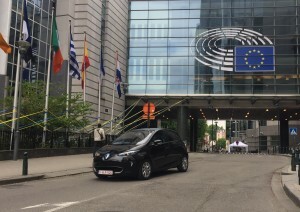 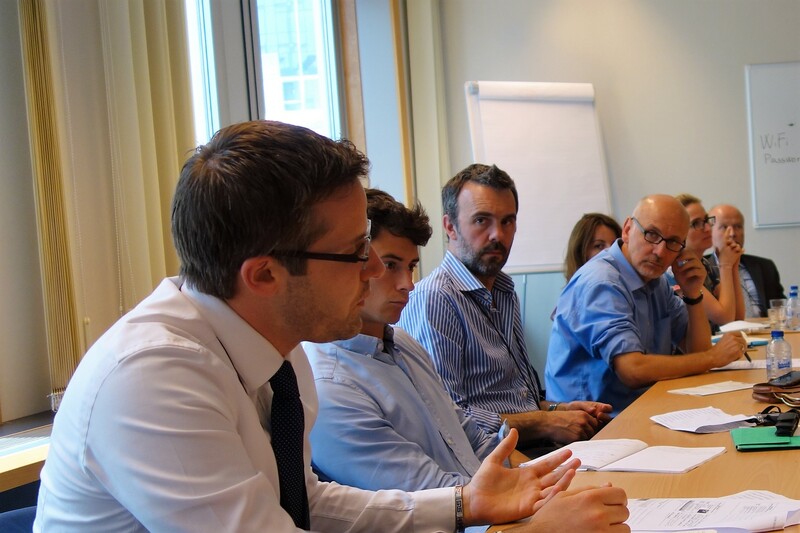 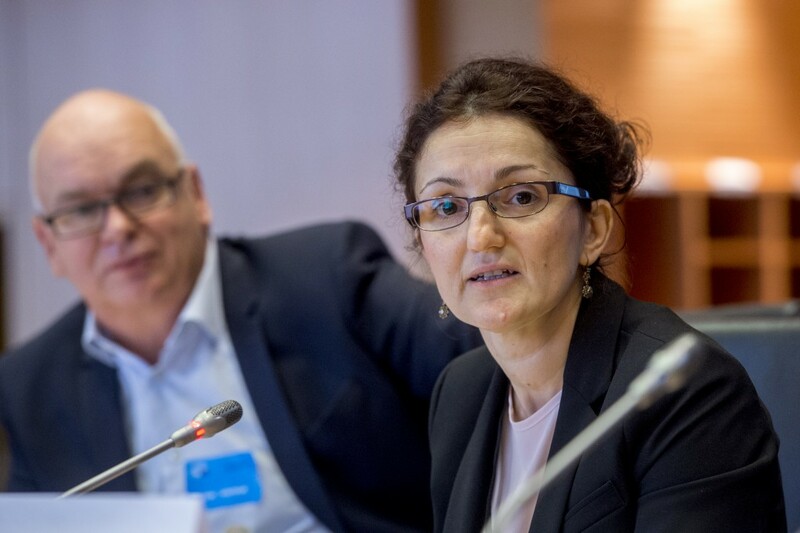 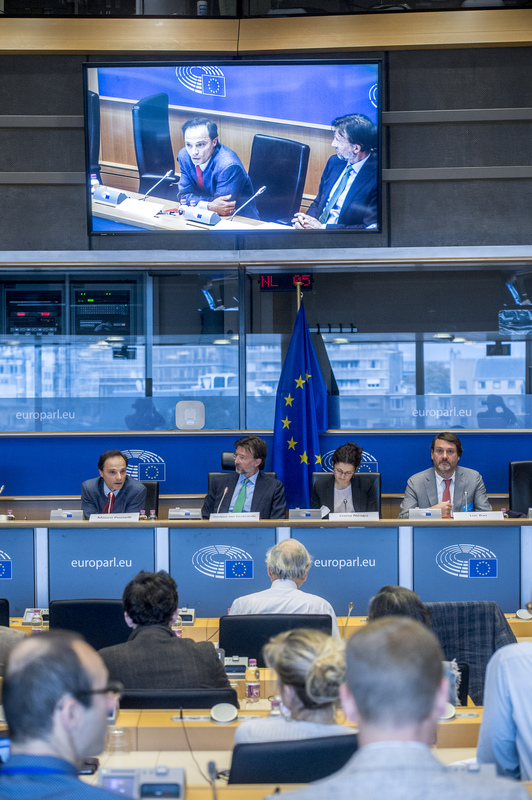 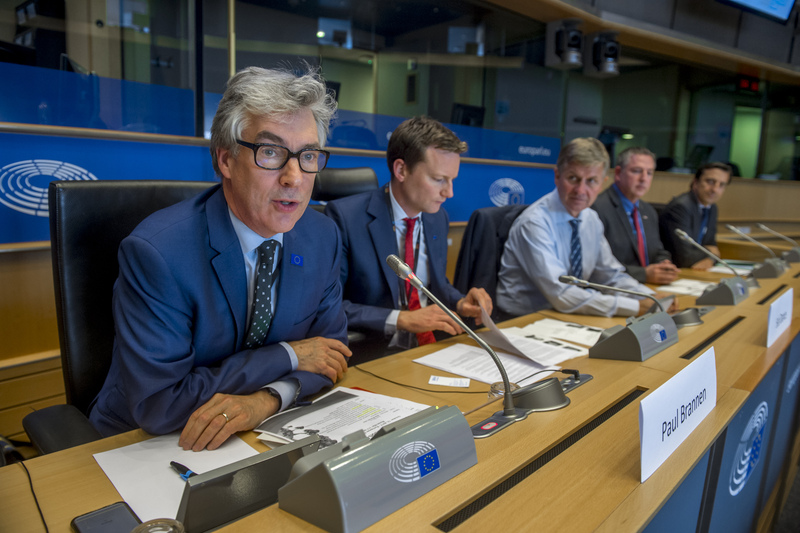 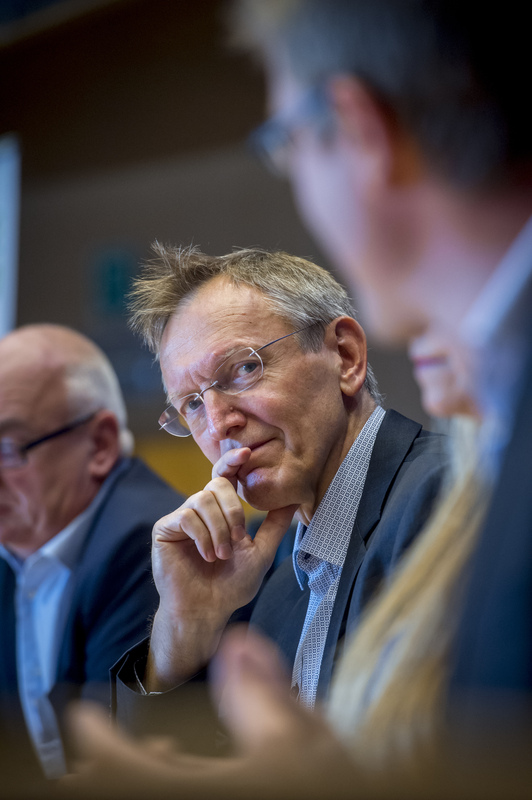 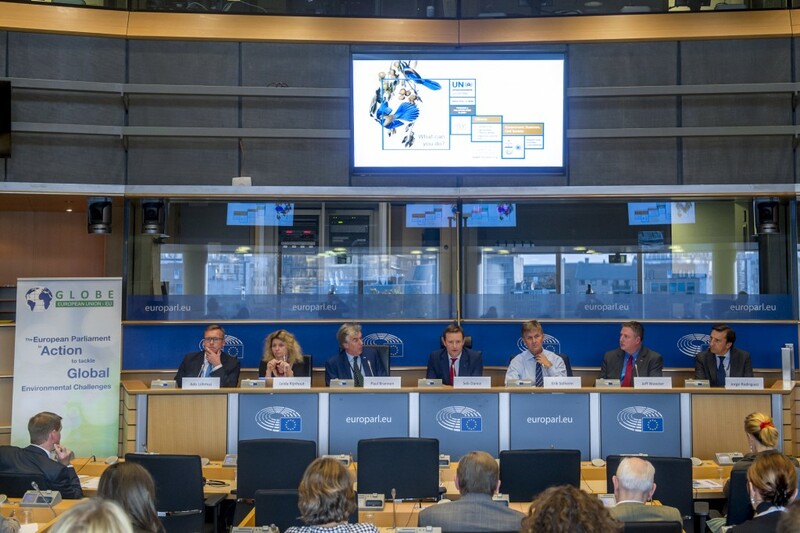 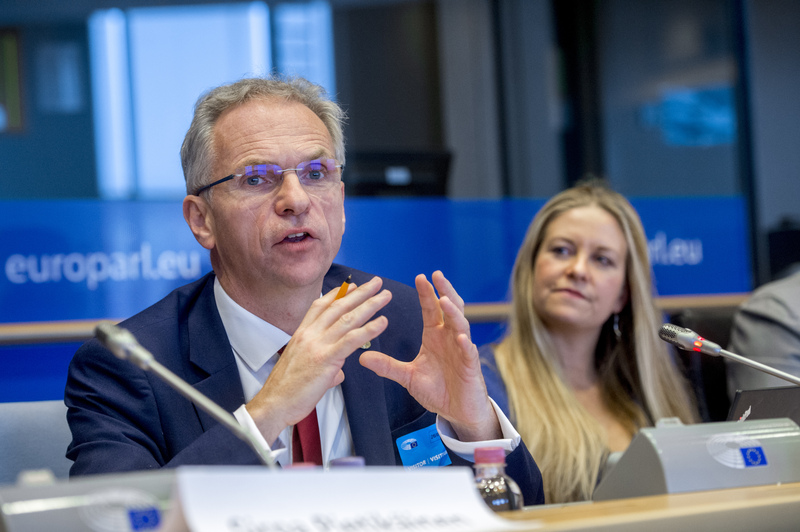 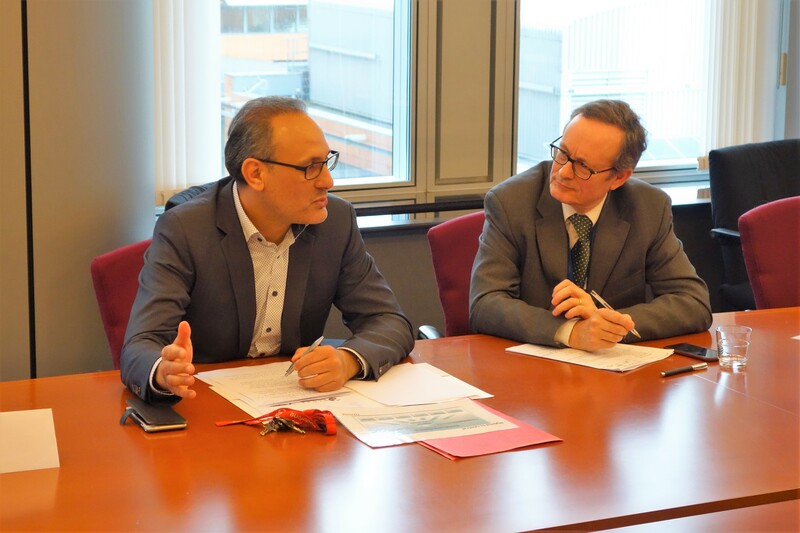 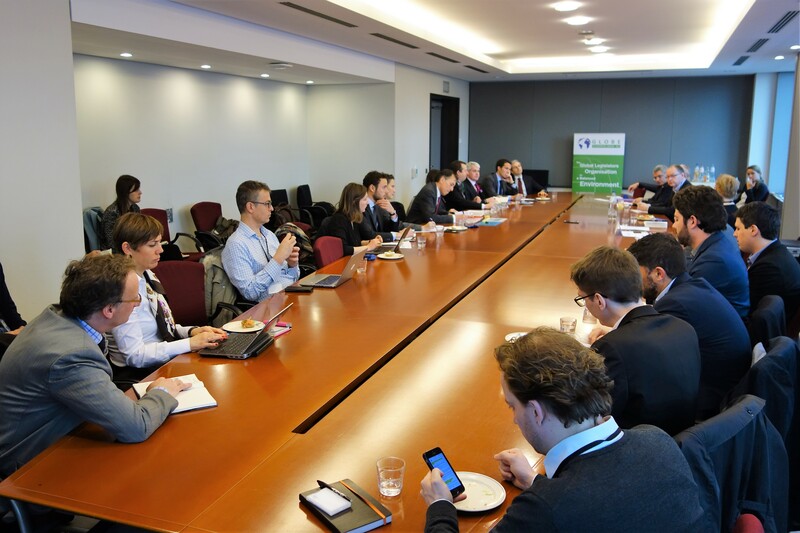 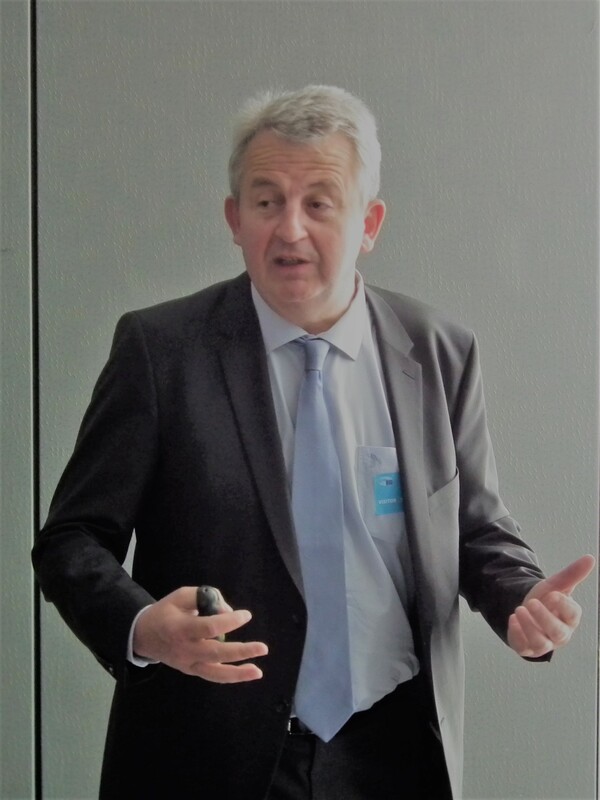 On April 25, GLOBE EU organized a meeting with a broad variety of stakeholders for an informed debate about the long-term sustainability prospects of onboard energy storage technologies for EVs. 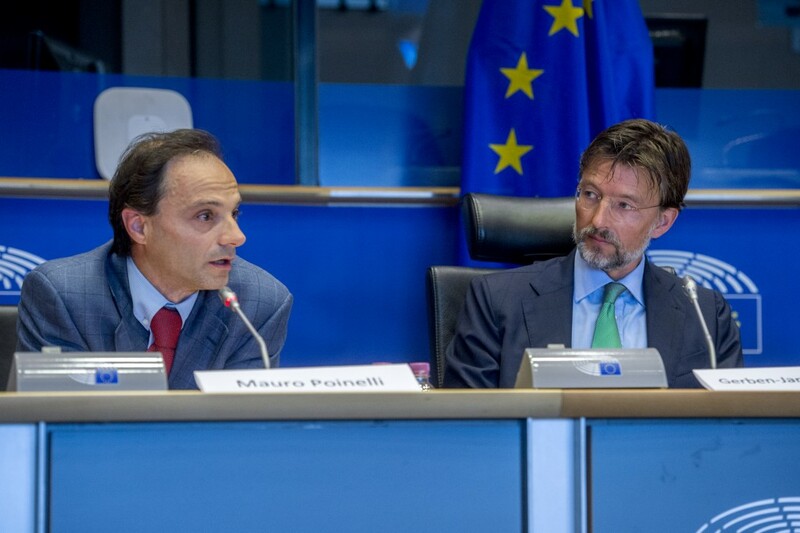 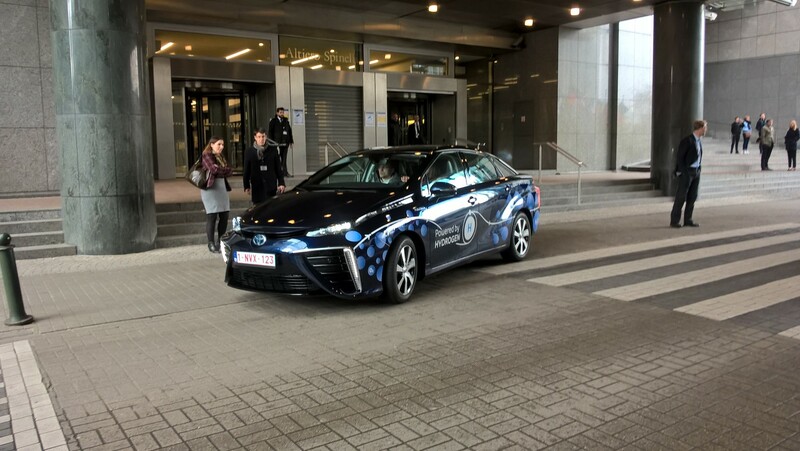 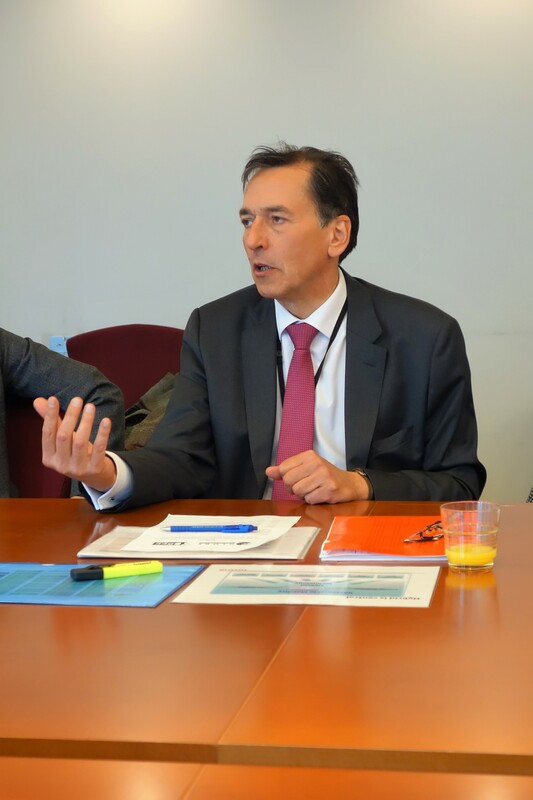 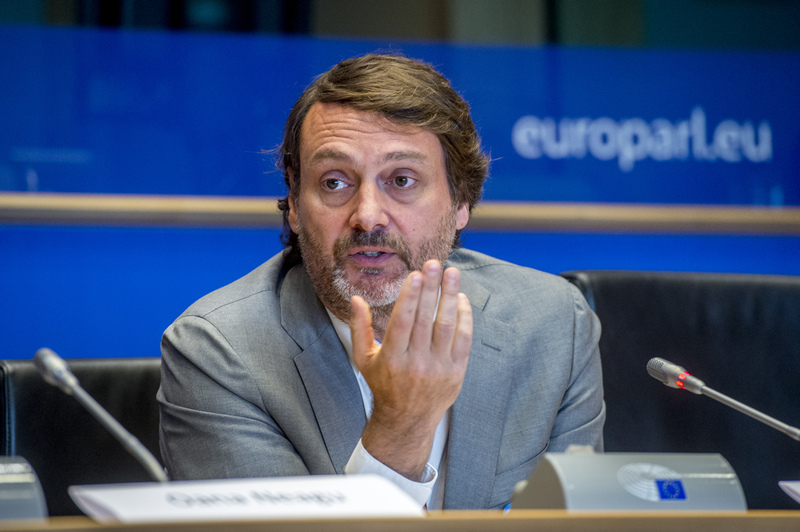 Senior representatives from Renault and Toyota presented battery and hydrogen fuel cell technology, respectively, after which the floor was opened to participating stakeholders for their questions and comments. 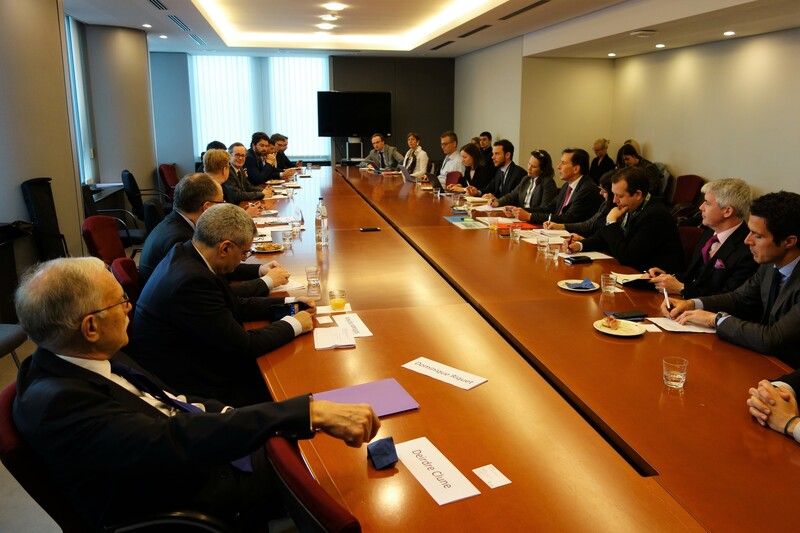 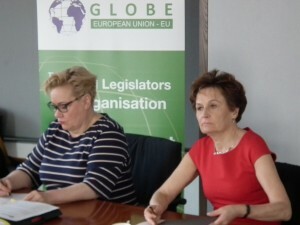 GLOBE EU’s president Sirpa Pietikäinen and GLOBE EU member Ismail Ertug co-chaired the event. 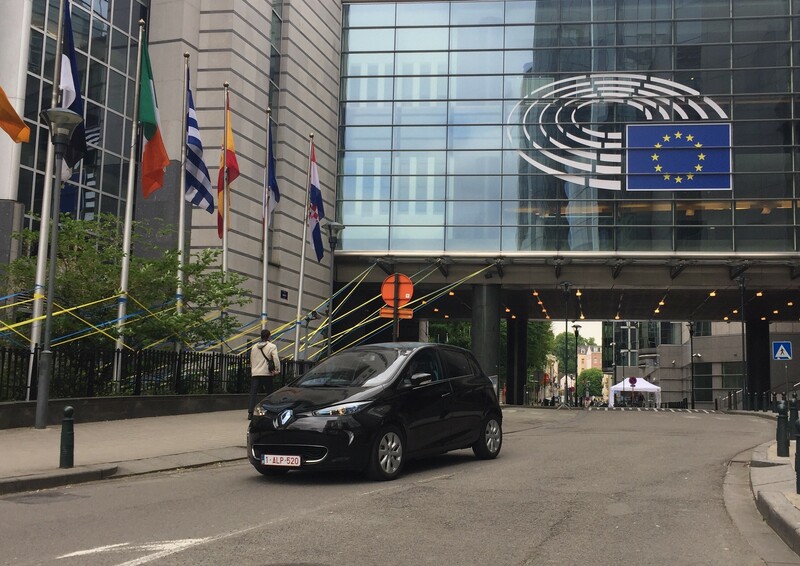 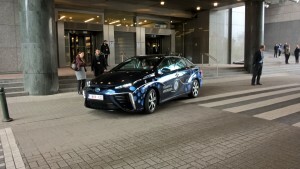 Throughout the day, EVs from Renault and Toyota were on hand for test drives by MEPs and participants to the meeting. 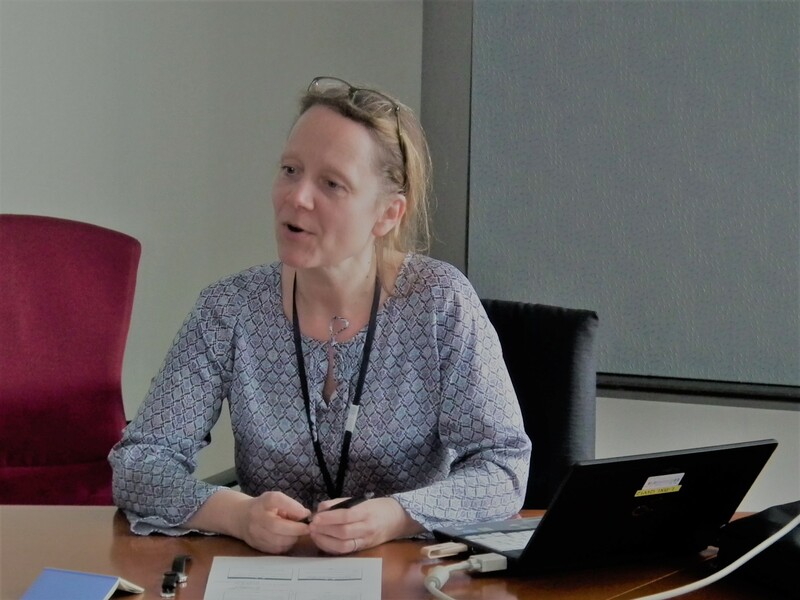 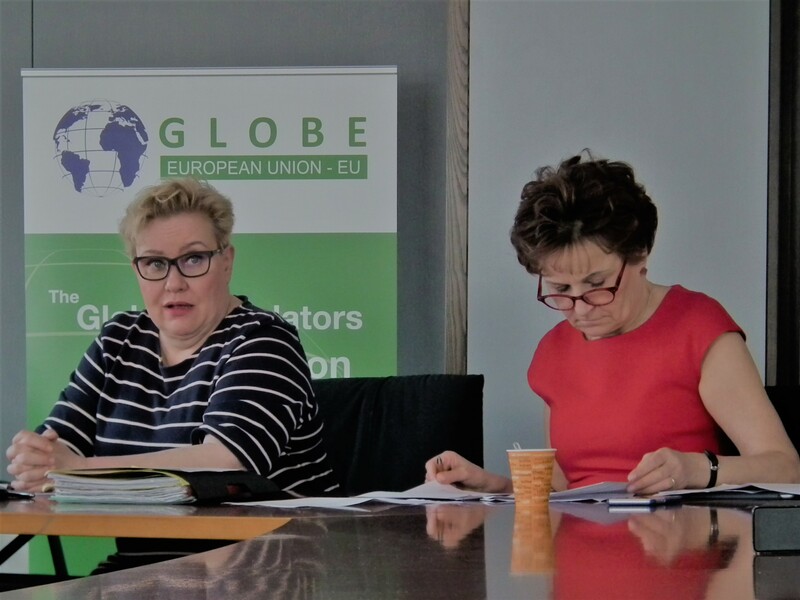 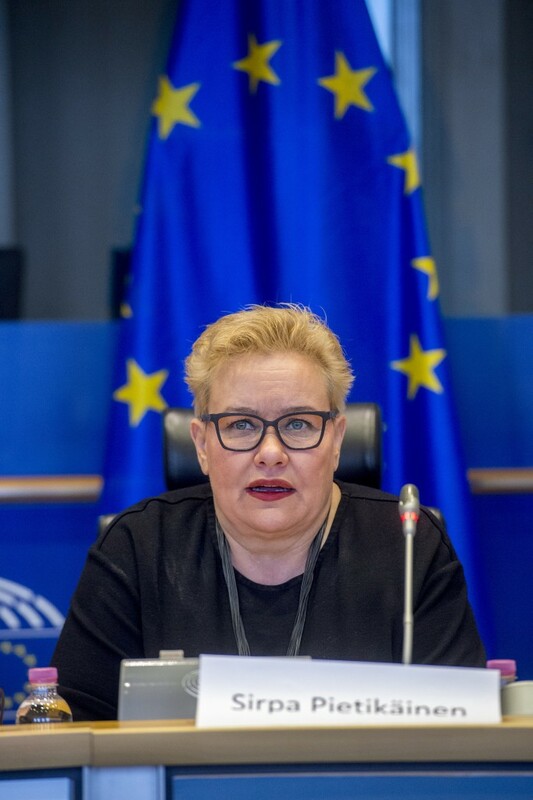 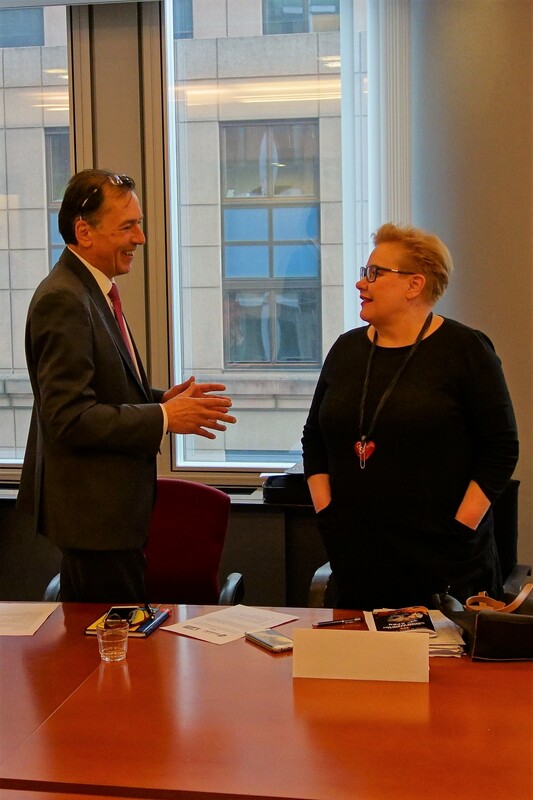 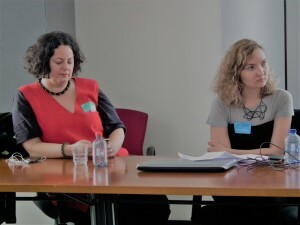 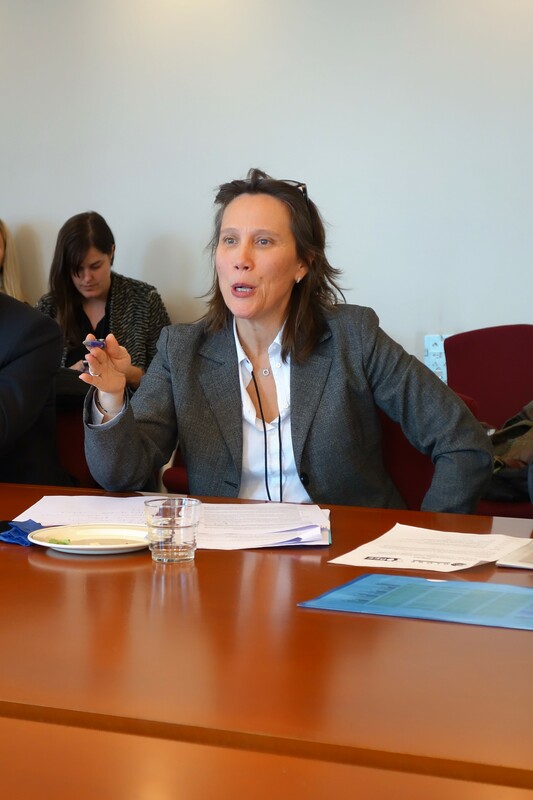 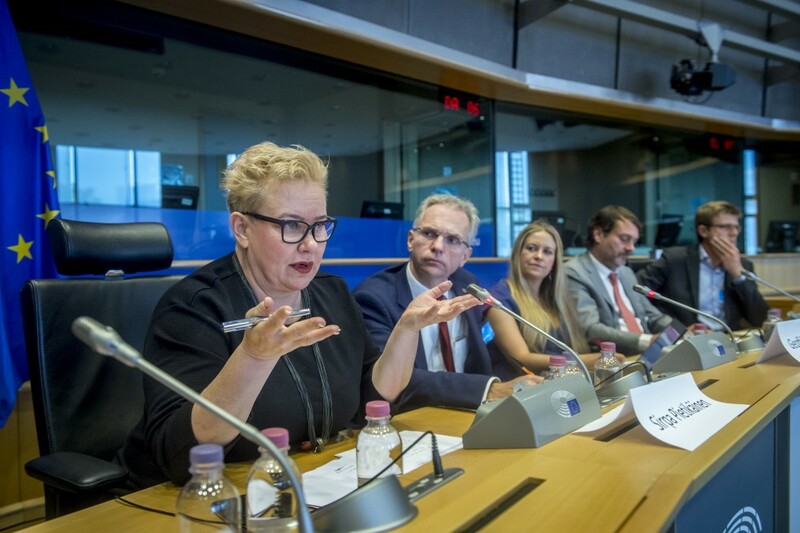 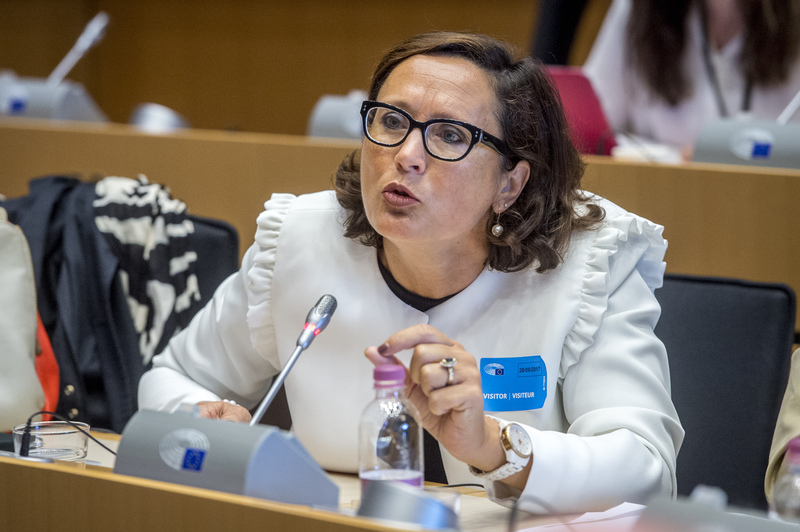 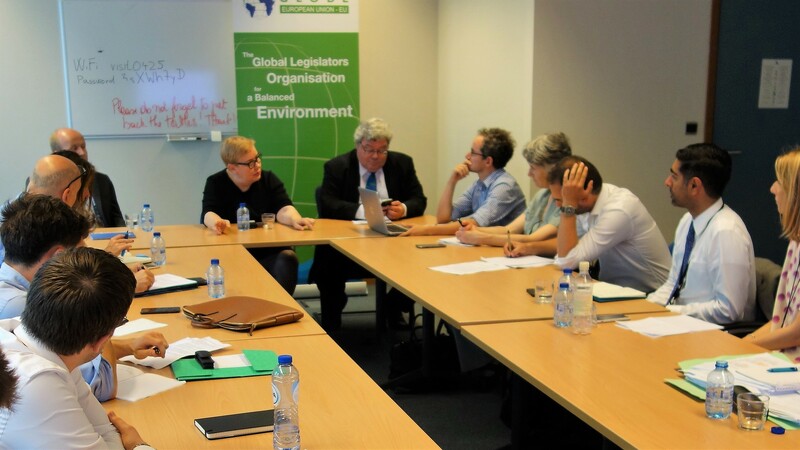 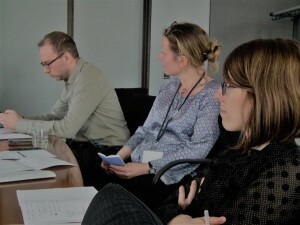 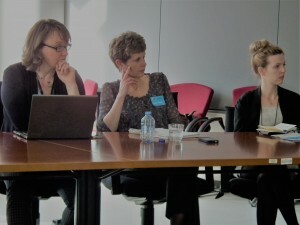 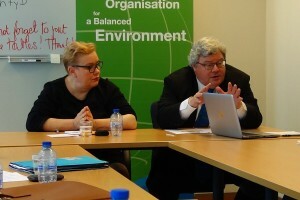 On March 30, GLOBE EU President Sirpa Pietikäinen and GLOBE EU member Anneli Jäätteenmäki hosted a discussion on the significance of indoor environmental quality, including noise. 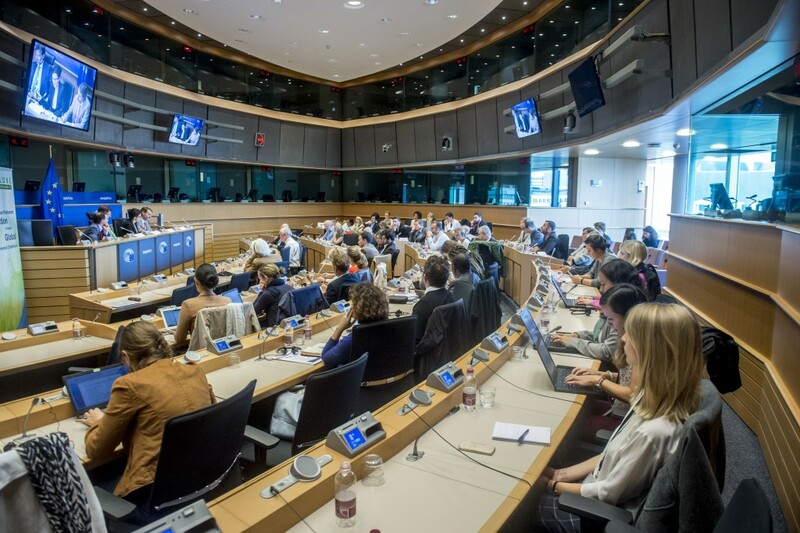 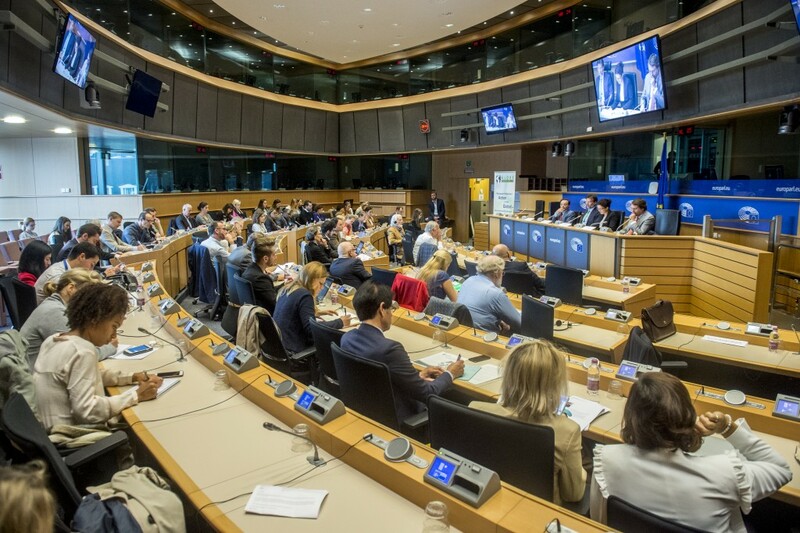 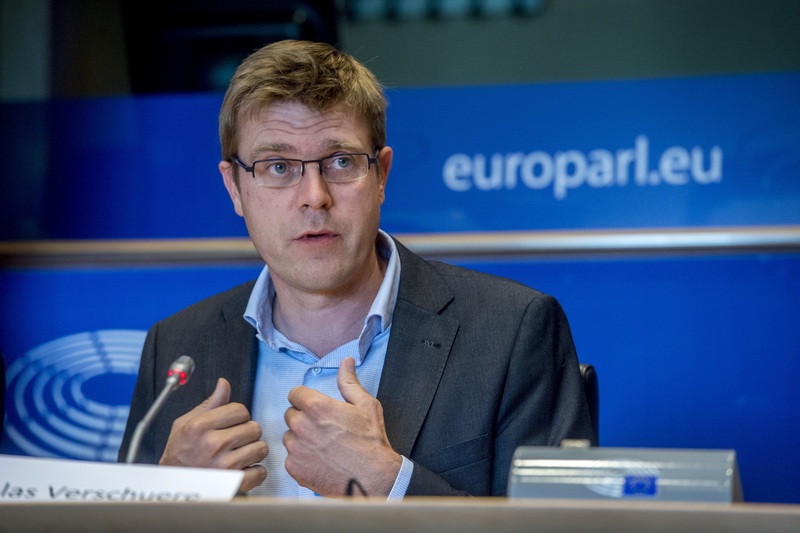 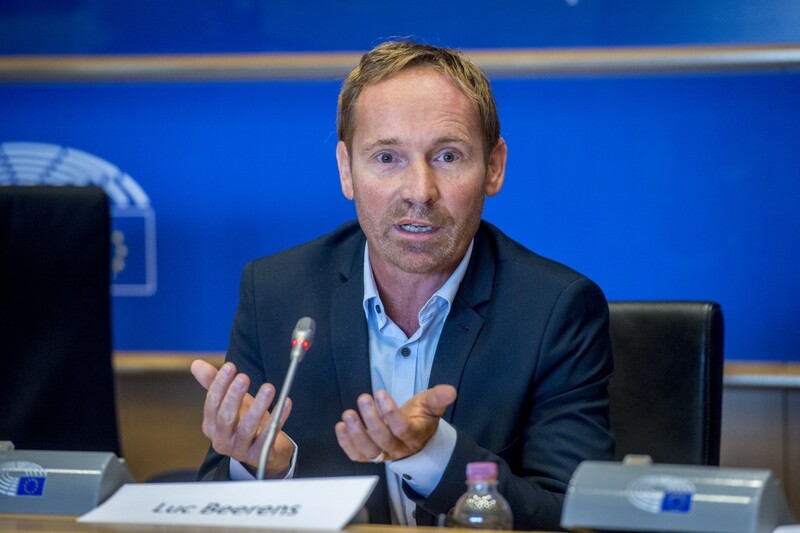 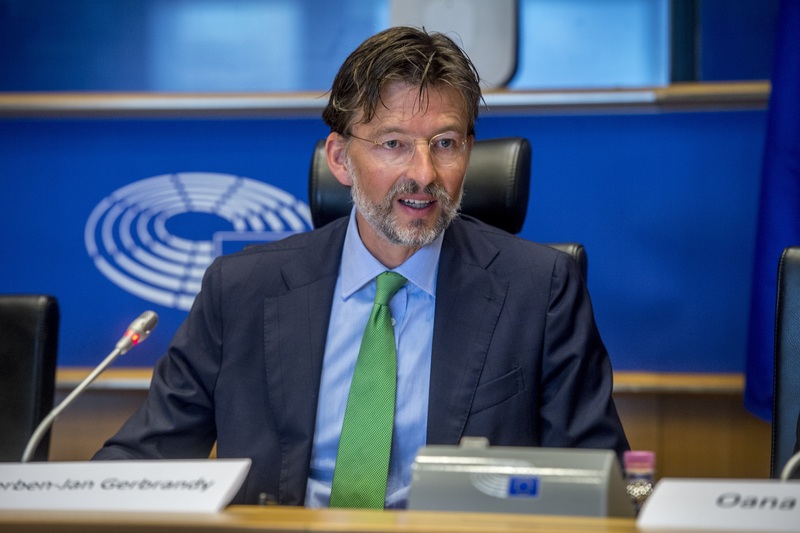 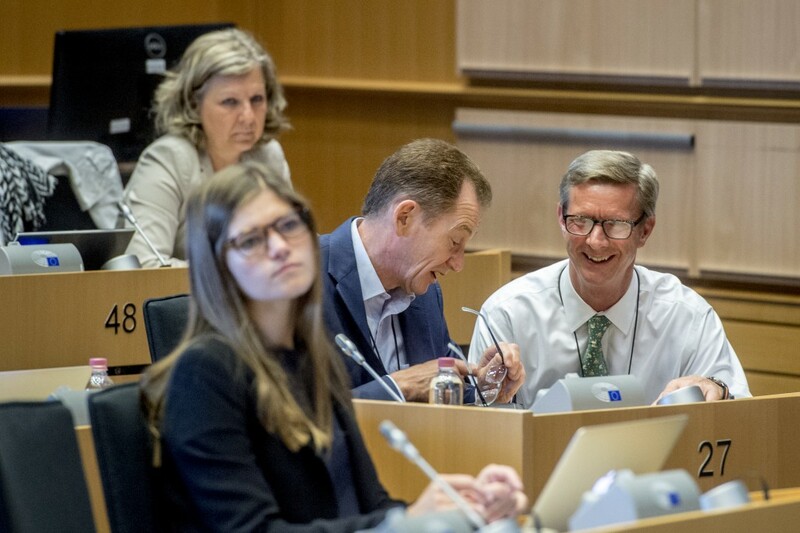 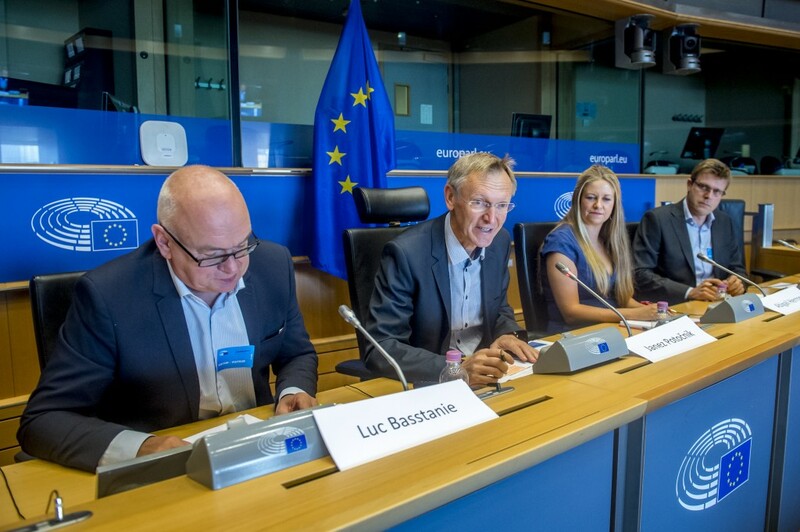 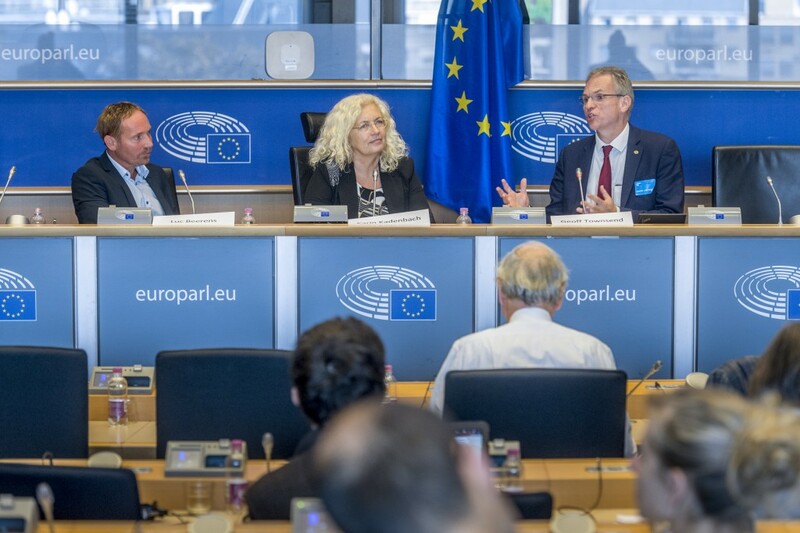 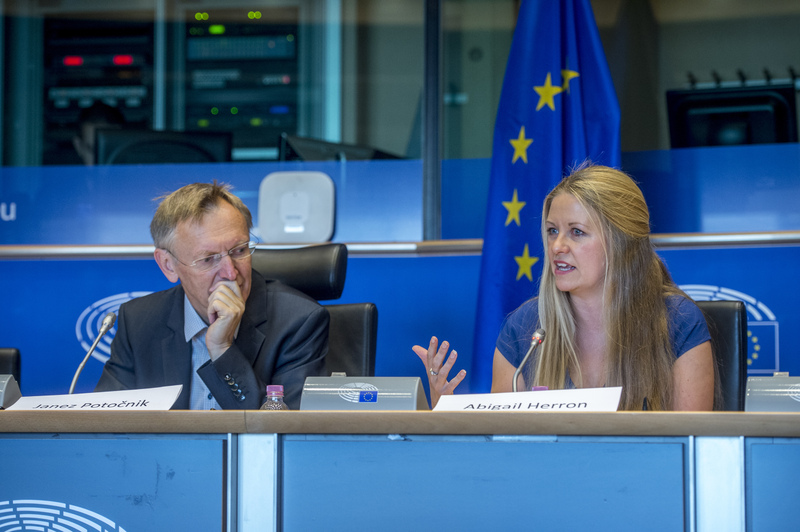 Following introductions from Roberta Savli (European Federation of Allergy and Airways Diseases Patients’ Association), Bart Ingelaere (Belgian Building Research Institute), and Josefina Lindblom (European Commission DG ENV), a broad selection of stakeholders contributed to an animated debate.